In virtually all situations in poker, it’s more difficult to play when you’re facing aggression than when you are the aggressor. This is no different pre-flop, and that’s why we’re going to take a fair amount of care in looking at what you need to be thinking about when you’re facing aggression in the form of raises, re-raises, etc. on the initial betting street. This will largely consist of getting an introduction to the pre-flop 3-betting aspect of the game, something that’s fairly complex on its own if you don’t have a framework for how to approach it. We want to give you a starting framework here so that you can have some good ideas for how to go about studying it on your own. 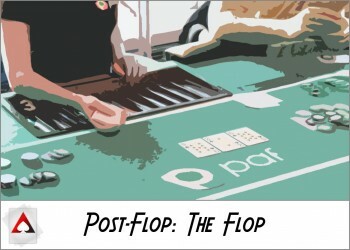 In Pre-Flop Basics I, we discussed all of the advantages that you have when you steal from late position. When you switch things up, and you’re the person in the blinds being stolen against, all of those advantages of stealing turn into the disadvantages of being stolen against. Along these lines, you have to handle the situation very carefully. 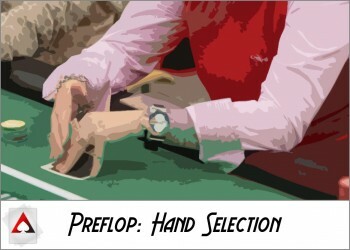 If you call pre-flop, then you have to play the rest of the hand from out of position. While this is a disadvantage, you can largely neutralize it by taking advantage of specific player tendencies and calling with a range that’s a bit stronger than what your opponent is calling with. 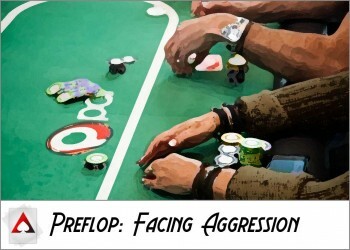 Since you act first, you have some opportunities for aggression on the flop that you wouldn’t have otherwise. You can lead the flop or attack with check/raises, and both of these options put your opponent on the defensive since they’ll typically be stealing with a wide range of hands that don’t hit the flop all that often. 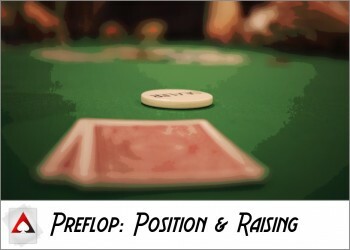 We can expand on these ideas to look at calling pre-flop raises in general. If you call in position, then you generally have more flexibility than calling from the blinds because of the positional advantage and the dynamic of acting less. This is why someone can call on the button with something like 98s against a player who opened from middle position and make it work. Playing from in position is all about making your opponent’s life difficult. You have plenty of opportunities to show selective aggression and to constantly threaten building a big pot when your opponent most likely does not have a super strong hand. 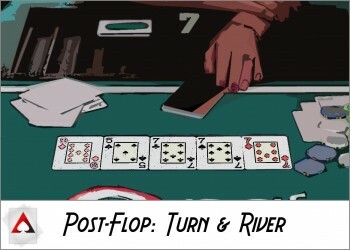 With an appropriate amount of aggression and mixing in bluffs, much like what we’ll talk about in the sections of this guide on post-flop play, you’ll be difficult to play against, and you’ll see your big hands get paid off much more often. 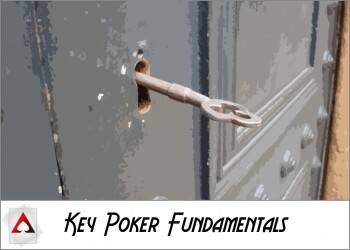 For players who want to start opening up the range they call pre-flop raises with, there’s a general rule that you often hear about called the “Gap Principle” that more or less states that you need a better hand to call with than you would have used to put in the original raise yourself. While there are good intentions behind this rule, it’s not strictly true. Hands like middle suited-connectors, pocket pairs, even some suited broadways can be fine to call with in position. Back in the blinds, you have another often to deal with steals, and that’s to 3-bet. This is going to serve as a quick introduction to the 3-betting game, which is one of the more complicated parts of today’s no-limit hold’em games. Here’s the basic idea: Your opponent has a fairly weak range if he or she is stealing a lot. When you put in a re-raise, most of those hands can’t really stand the heat of playing a big pot. If your opponent isn’t prepared, then they can end up folding a very high percentage of the time, and 3-betting against steals can become your own personal ATM. Something that ties into this in a major way is balancing value bets and bluffs. You have to bluff some percentage of the time so that people can’t easily read you when you re-raise pre-flop, and that’s a key part of being difficult to play against and making a lot of money in poker. If you step back a little from the specific case of 3-betting when facing a steal, then you can look at how pre-flop 3-betting works in general. There are two aspects to this: when to bluff and when to value bet. We’ll follow the principles we outlined for value betting and bluffing earlier in this series to look at when to do each. When 3-betting for value, the basic idea is to try to stay ahead of the range that your opponent is going to not fold (ie: they’re matching your bet). That doesn’t mean every hand you 3-bet with has to beat every hand that your opponent continues with. However, it does mean that you want each individual hand you’re 3-betting for value to be ahead of the range of hands that your opponent will show up with if he or she doesn’t fold. In terms of bluffing, you should typically bluff a little more the more often your opponent will be folding. 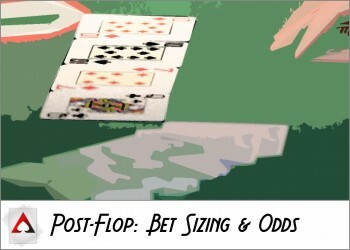 With typical bet sizes of 3-betting to 10bb against 3bb open-raises or 12bb against 4bb open-raises, you need your opponent to fold about 65-70 percent of the time for a 3-bet bluff to be profitable on its own. Because people tend to open-raise with tighter ranges in early position and looser ranges in late position, this means that you’ll have more opportunities to profitably 3-bet bluff the later your opponent’s position happens to be. When you face a 3-bet, you have the options to call or re-raise yourself. This creates a similar situation as facing a raise and having to decide what to do. This leads to the 4-betting game and the 5-betting game. 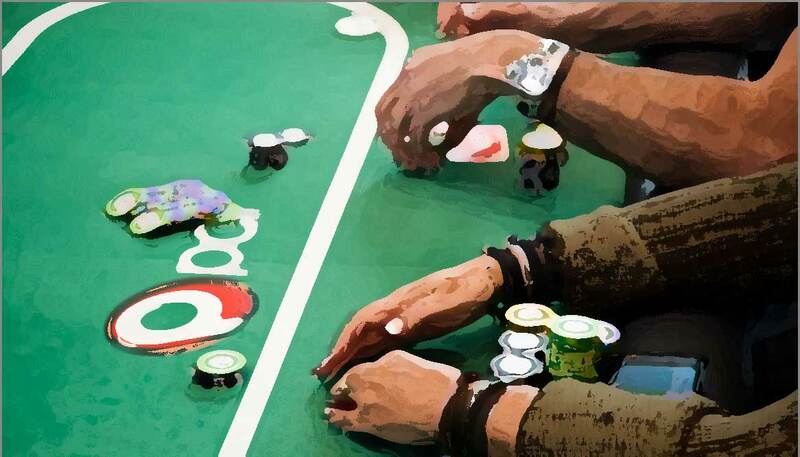 A 4-bet will typically be in the range of 22-25bb in games with 100bb stacks, and a 5-bet will normally be all-in. The same principles apply to 4-bets and 5-bets that apply to 3-betting, so it’s really just another iteration of the same principles with different ranges. One difference to note, however, is that position doesn’t matter for 4-betting and 5-betting so much as it does for 3-betting because most of the money is already in, and with less money in, there’s less room to exert a positional advantage. 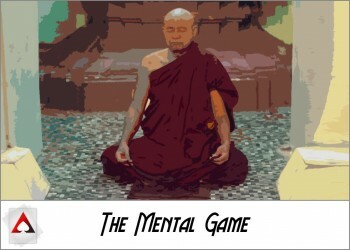 Facing raises pre-flop is more difficult than putting in the raise yourself because you’re facing aggression. Through a smart mix of calling and entering the 3-betting game, and a lot of practice in studying these situations, you can become harder to play against and fine more opportunities to make money against your opponents. 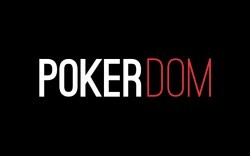 This article is part 4 of an 8 part series from New Player Guide: A Shortcut to Playing Better Poker. You can navigate to the next article below, or choose a specific article from the series.